You are here: Home / Food / Raw Vegetables vs Cooked: What’s Better? Raw Vegetables vs Cooked: What’s Better? 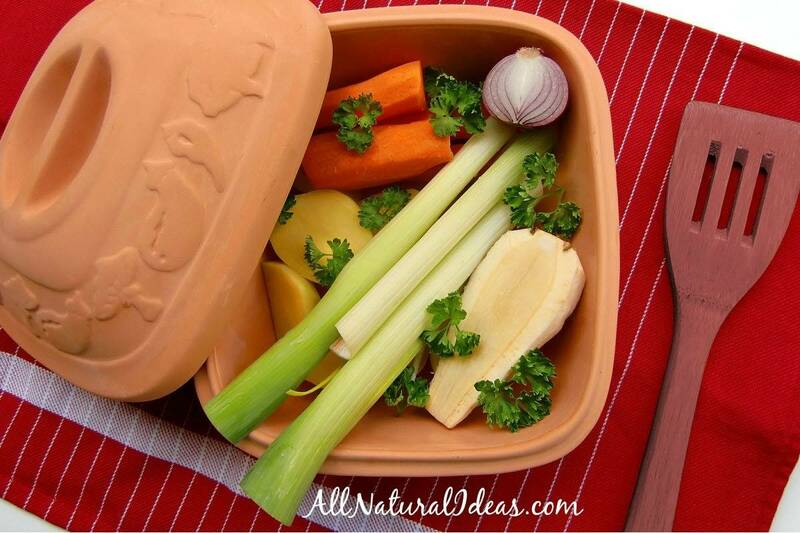 What’s better, raw vegetables vs cooked vegetables? It actually depends on what vegetable we are talking about. Let’s look at both sides. I’m sure many of you have vegetable gardens or get fresh produce from the store. 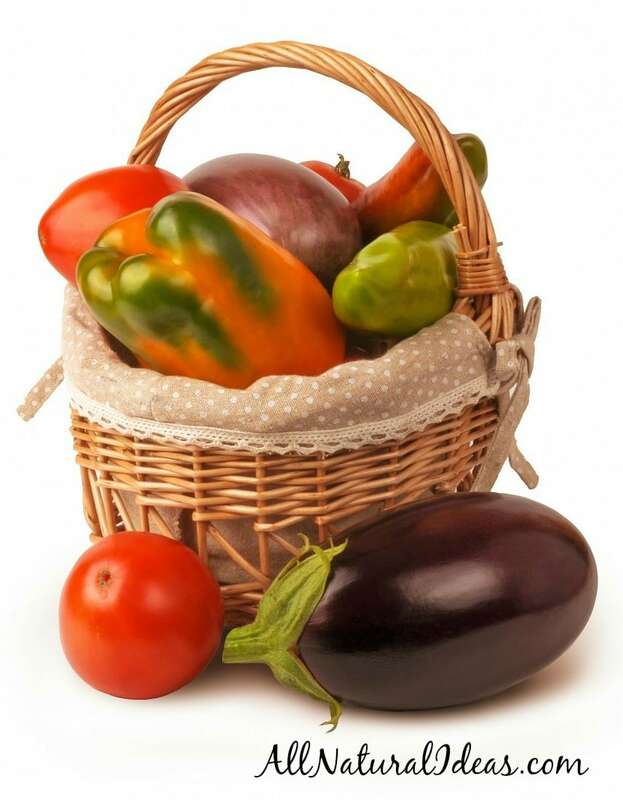 Fresh vegetables are a great way to add some healthier items to your cooking list. You often find vegetables raw, and to be honest, I think they taste kind of bad. Oftentimes, we find ourselves cooking vegetables to make them taste better or to make them easier to eat. Did you know that by cooking vegetables, you are actually cheating yourself? Raw vegetables contain many vitamins and nutrients that are essential for good health. 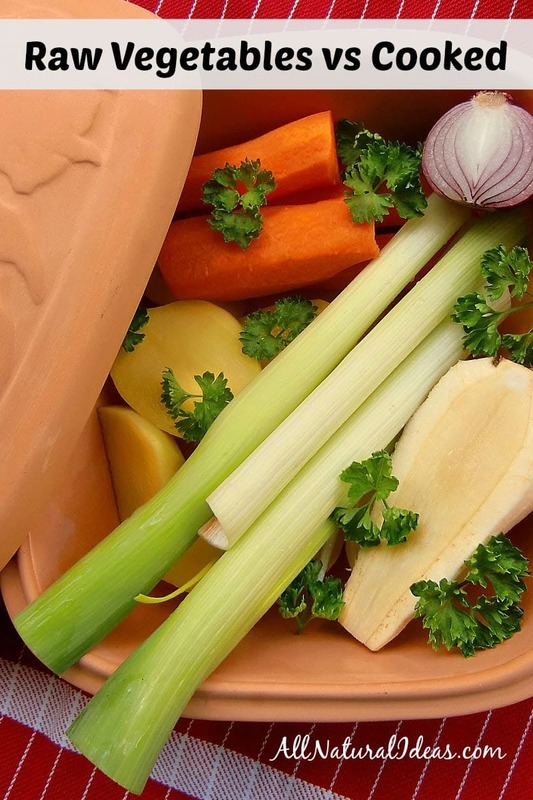 By cooking these vegetables you wash away the essential nutrients they contain. Boiling vegetables destroys the Vitamin C and other nutrients that are critical for bodily function. Enzymes naturally found in the vegetables are also destroyed which normally would aid in the digestion process. However, this comes with a silver lining: not all vegetables should be cooked and some are actually better when cooked. Before discussing the benefits of incorporating raw vegetables into your daily diet, it is important to note vegetables that are best served cooked. Among some vegetables that can be consumed raw are broccoli, cauliflower, and other cruciferous family members. 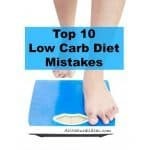 However, certain human groups experience bloating with these when eaten raw because of the hard to digest sugars. 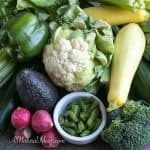 People with thyroid issues should also consider cooking these types of vegetables because raw cruciferous vegetables contain thyroid inhibitors that can make thyroid conditions worse. Another vegetable group that should be cooked rather than eaten raw are beans. When eaten raw, beans contain 70,000 units of a toxin known as glycoprotein lectin. When consumed in very low doses this toxin can make you very sick, give you nausea, and very bad diarrhea. Cooking beans makes this toxin count diminish bringing the average value to less than 400 units. There are several other vegetables that are better cooked rather than raw. These include carrots, in which beta-carotines are more easily absorbed. Raw spinach forces the body to become deprived of its rich iron, calcium and magnesium components because they are harder to digest. So, as you can see, the debate of raw vegetables vs cooked can get a little complicated. So what exactly do vegetables, both raw and cooked, offer to the table? For starters, vegetables are a great way to help you lose weight. Vegetables are very low in calories and make a great way to curb calories. Raw vegetables are even more important because they have a high level of dietary fibers. The dietary fibers are more abundant in raw vegetables. Fiber helps to make you to feel full longer. The brassica family of vegetables includes broccoli, cauliflower, cabbage, and other cruciferous vegetables. There is an interesting benefit to eating brassica vegetables raw. When consumed raw, these vegetables provide more anticancer properties. This in turn lowers the risk of contracting cancer down the long run. It does not remove the possibly of getting cancer, but certainly reduces the risk. Raw vegetables also exhibit higher antioxidant counts than their cooked counterparts. When most vegetables are left uncooked they remain high in vitamins C and E, folic acid, and lycopene. Lycopene is particularly important for boosting immune system health and lowering the risk of cardiovascular health. Whether you are looking to boost your immune system, stay healthy, or strive for a balanced diet look no further than eating your vegetables. Raw vegetables vs cooked vegetables is something that depends on the particular vegetable. Some vegetables are best cooked, but there is a wide array of vegetables that actually prove healthier when eaten raw. Next time you are at the grocery store, choose your favorite vegetable and incorporate it into your daily diet. Your body will certainly thank you!